The tower was finished in 1817, two years after the Battle of Waterloo. 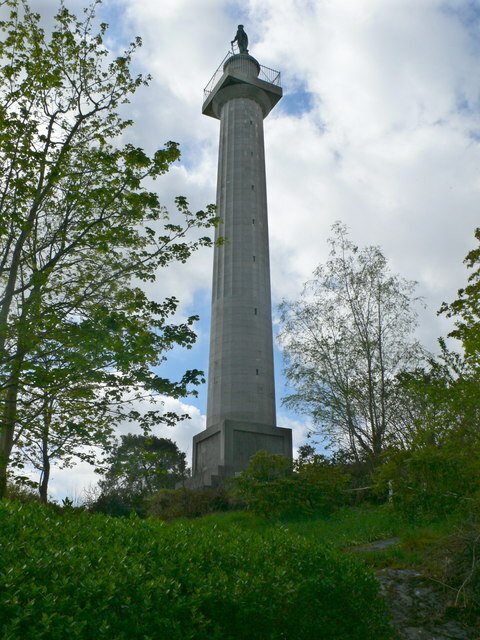 In 1860, the bronze statue of the 1st Marquess of Anglesey, William Henry Paget, was placed on the top of the tower. He was Wellington's second in command, and lost a leg at Waterloo. This page has been viewed about 573 times.